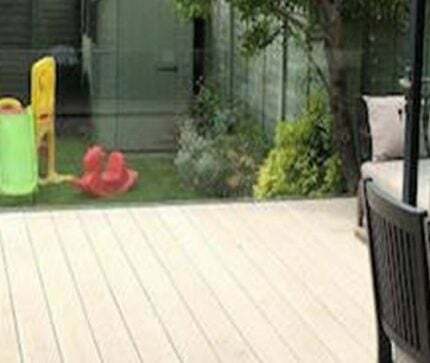 Frameless Glazing Channel Balustrade – Effortlessly define boundaries without interruption, offering incomparable safety standards and the perfect finish to create a stylish external frameless glass balustrade solution. 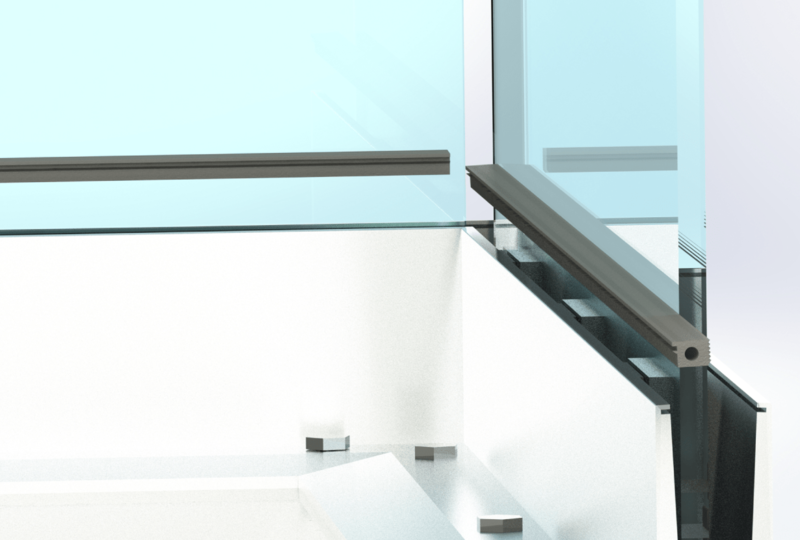 Frameless glass balustrade designs are a very popular design and our glazing channel systems are extremely versatile and is suitable for a variety of installations. 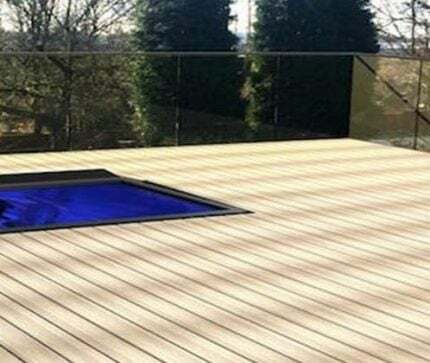 These include most external glass balustrade needs, glass balconies, safety railings around a raised deck or patio area and roof top terraces. 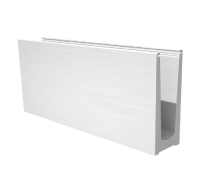 There are four profiles available which are base, core, edge, or side mounted stainless steel channel designs. This versatility leads to extra flexibility in reaching the most suitable solution for bespoke installation and design requirements. 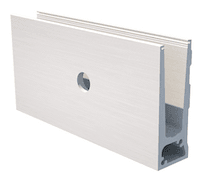 Designed to accept glass thicknesses from 10mm to 17.5mm dependent on use and application. 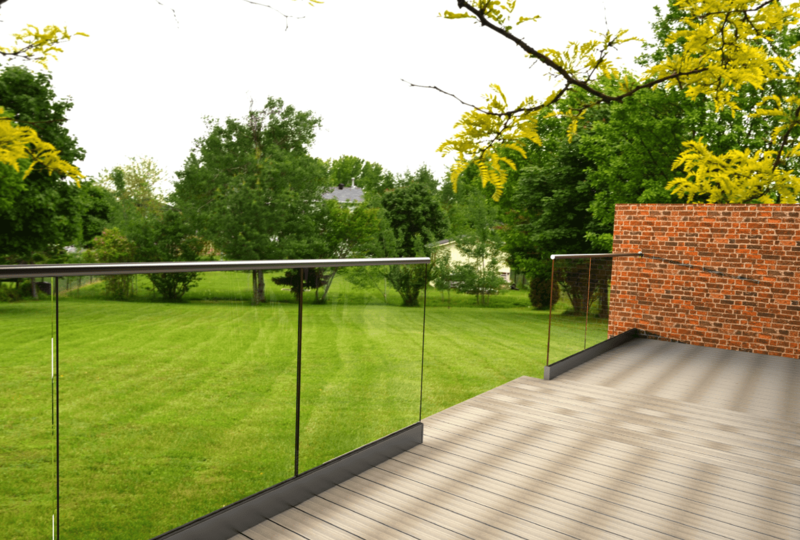 Our frameless glass balustrade effortlessly define boundaries without interruptions, offering incomparable safety standards and the perfect finish to any balcony, decking or patio area. 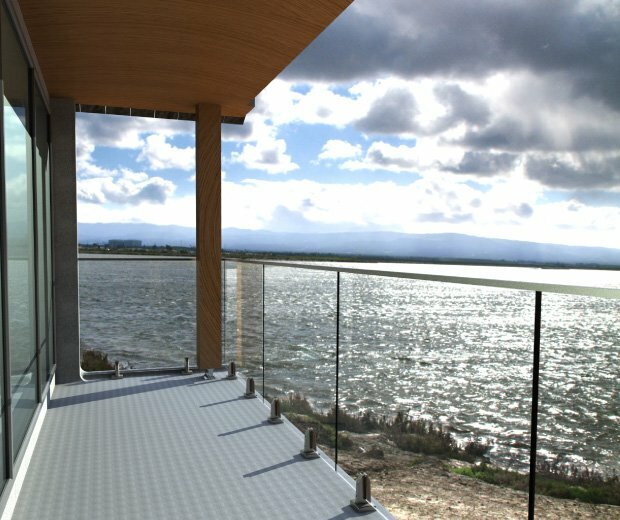 Designed and manufactured to your exact requirements, your frameless glass balcony will match its reputation as the industry-leader in a glass railing system. 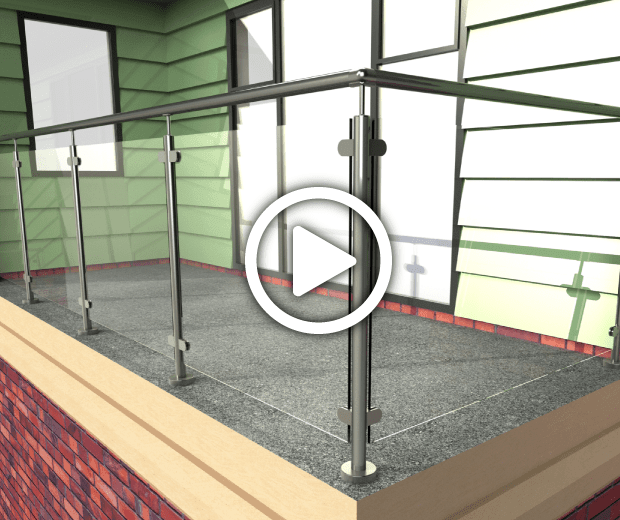 Available with or without a stainless steel slotted handrail, it is the perfect finish to add a stylish and modern look to your property. The most popular and versatile member of the Glazing Channel Family. One of the most powerful glazing channel products in the 0.74kN application range. Intelligent solution for side mounted glazing applications. 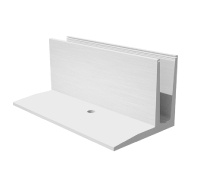 Developed for easy installations into steel or concrete. One of the most flexible glazing channel products in the 0.74kN application range. 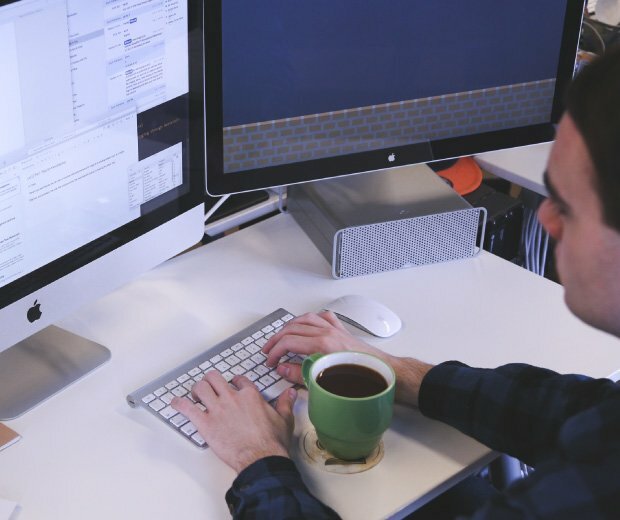 We have an expert in-house design and project management team who deal with each project individually, creating a bespoke solution to meet exact requirements. We offer CAD visualisations prior to commencing manufacturing and follow a rigorous quality control system to ensure the highest possible standards are achieved right up to point of delivery. 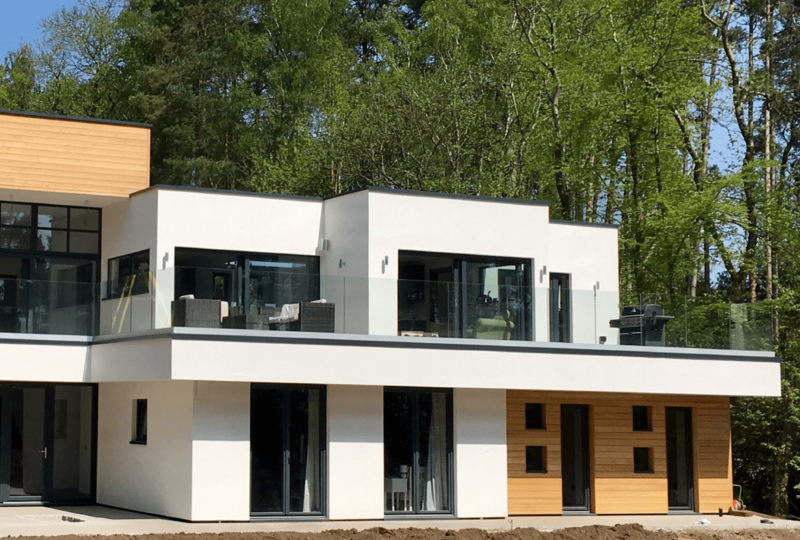 We are confident in the Frameless Glazing Channel performance and durability and offer our customers a full 5 year structural and part’s guarantee. 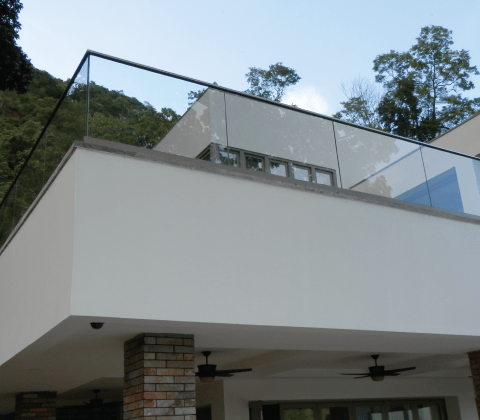 The Glazing Channel Range of Balustrade can be installed on various different surfaces, with differing fixing challenges. 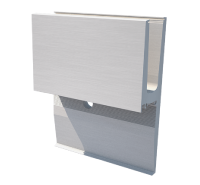 With 4 designs available, you will find a channel profile to meet your fitting needs. 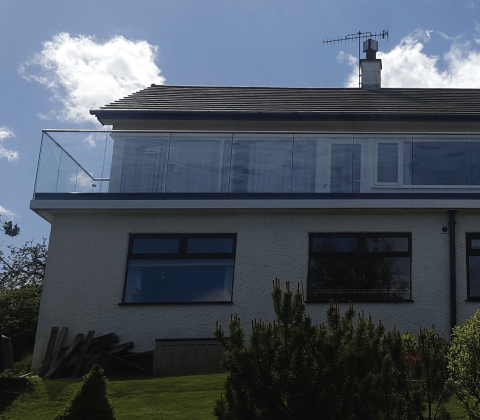 Elite Balustrade Systems provide full fitting instructions for each design, with bespoke instructions guiding you through your individual design plan. The success to any install is preparation. The strength of a balustrade is only as good a what your fitting to, and a strong structural sound substrate is key to a successful install. If work is required to strengthen the substrate, make sure this is carried out prior to starting your install. Suitable substrates include: concrete, masonry, steel, structural timber, blockwork. If the substrate moves prior to install, don’t install the balustrade until remedial work is undertaken. Layout plans provided prior to manufacturer can be used to help you mark-out and prepare the area that will be taking the balustrade fittings. On some surfaces and designs, fittings can be pre-installed in line with the fitting guidelines. Only use fittings designed to work in the material they are designed for. This may vary from chemical fixings, threaded bar and bolts, or expandable bolts. Your local hardware store will advise the best solutions for your needs. The key to a successful install is planning. Seek advice when unsure. Use the right tools for the job. Buy new drill bits, screw heads and socket set to enable a quality install. By investing in the right tools, you assure that your balustrade purchase is a good investment that will last for years. 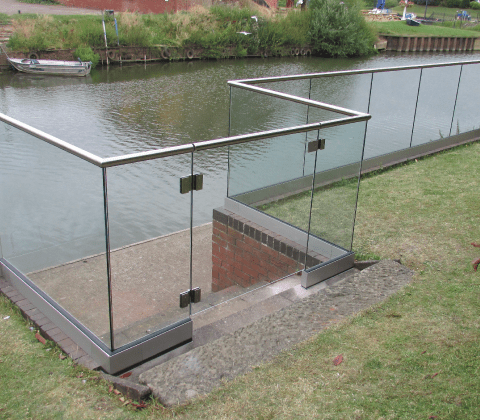 A stylish, elegant and versatile frameless glass balustrade. Available in 4 mounting options. Suitable for patios, decks and roof terraces. Click to view the styles of the various fixing designs. 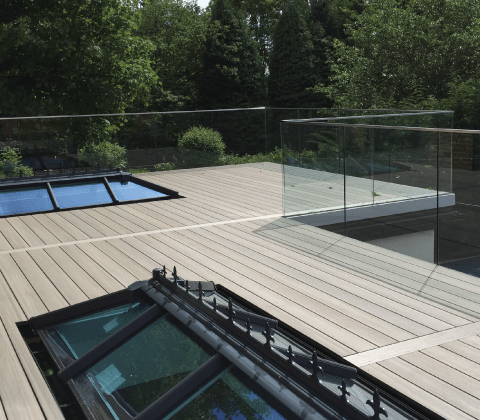 Browse through our case studies showcasing our completed projects with our range of glass balustrade systems and composite decking solutions.